We have added another SSL and a new Neve preamp to the studio rack recently. The Neve 1073 has been used on countless famous songs over the last 40 years. It's a pleasure to have these patched in and ready at the studio for our bands and recording artists to get their music out there. Marcus Mumford from Mumford and Sons tracked vocals here at the studio recently. We used a Shure Sm7b mic through our SSL channel strip The natural power of Marcus's vocals came through our studio set up and he was really happy with his tracked vocals.We always provide a relaxing and professional environment here at the studio whether you’re an up and coming artist or band trying to get your music out there to the world or as renowned as Marcus Mumford we will always look after you and do a great job. A perfect gift singing a song at our professional recording studio. 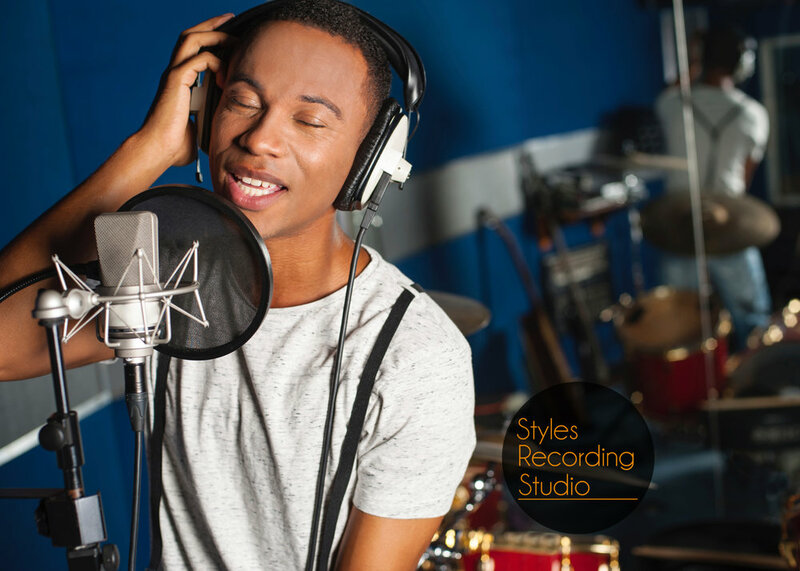 Try our most popular recording Studio package with our Solo Superstar singing experience here at Styles Recording Studio. Go to our online shop to book this gift experience for 3 1/2 hours singing three songs of your choice. Choose from thousands of high quality backing tracks. Sing your heart out and then we mix and master your songs onto a CD to take away. A marvellous present for any budding singer and a great way to spend some time in a professional studio recording tracks as you show off your singing talent.